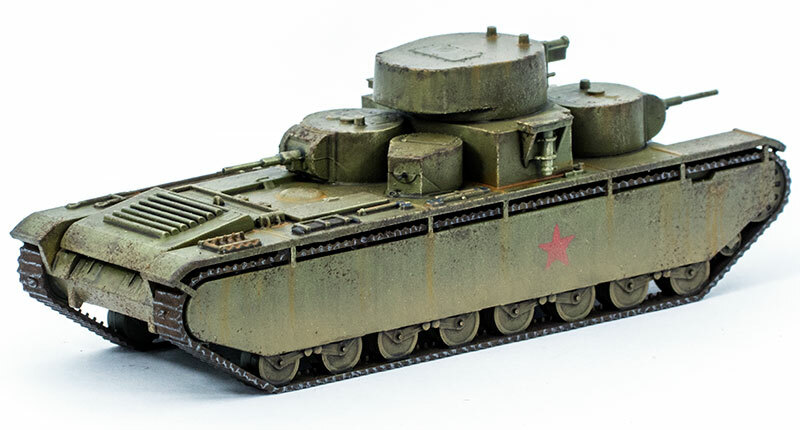 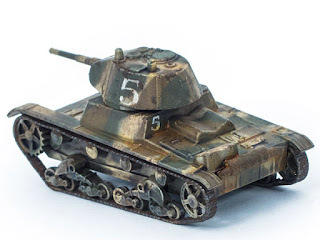 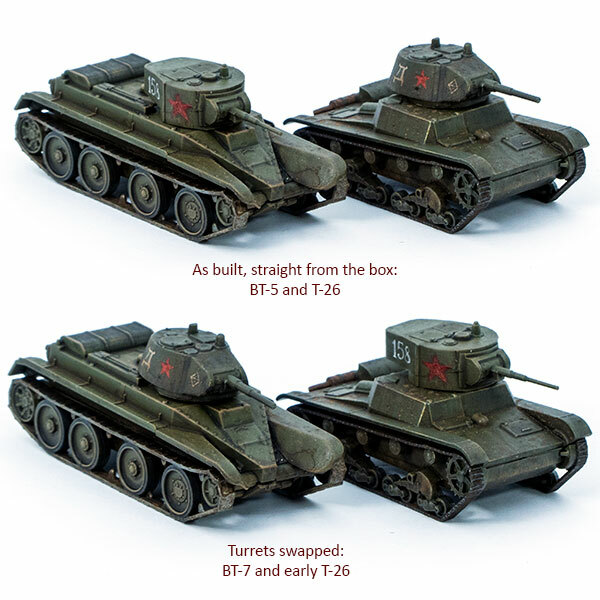 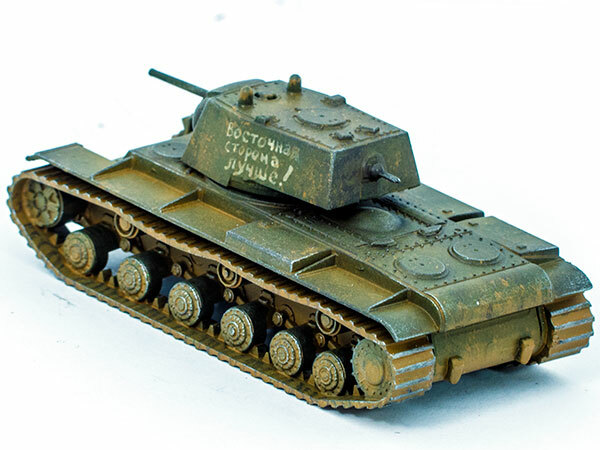 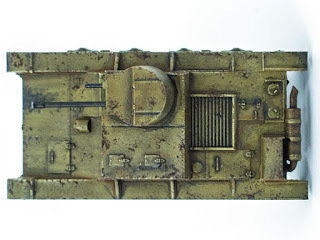 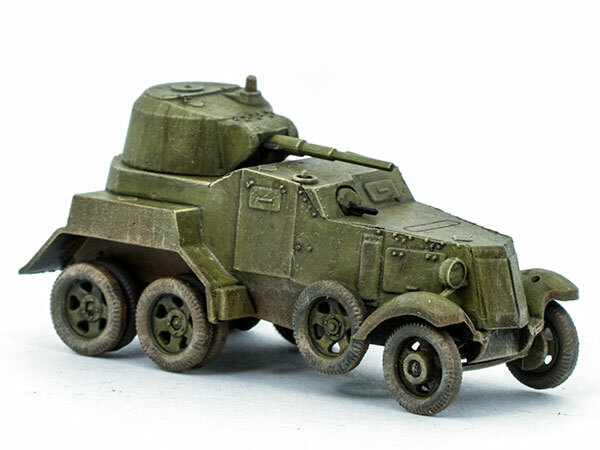 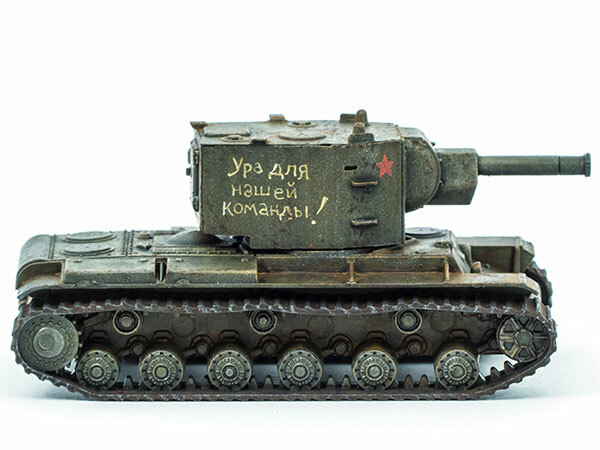 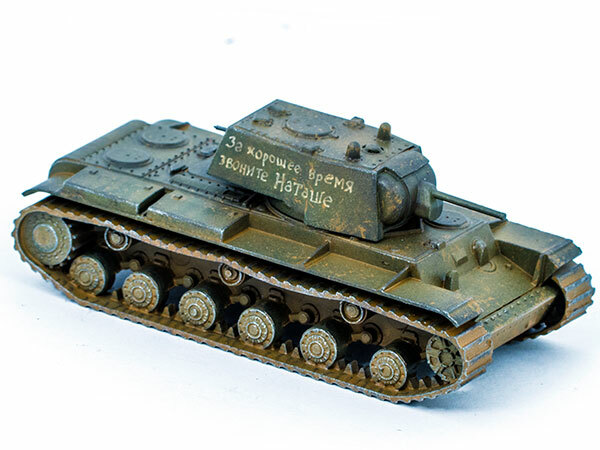 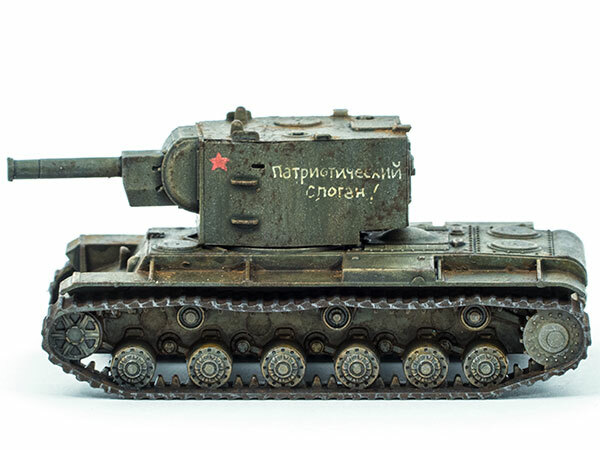 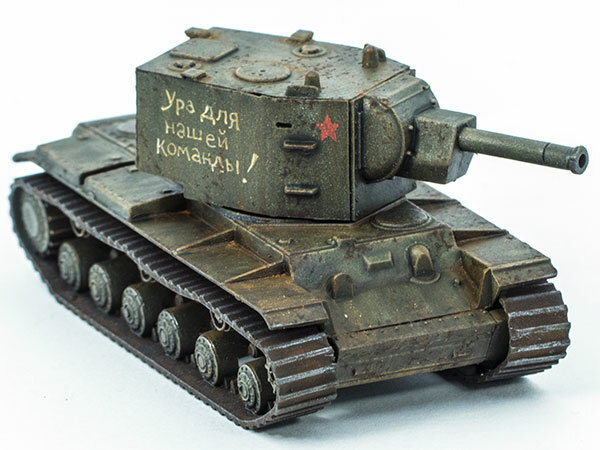 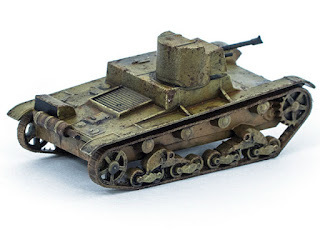 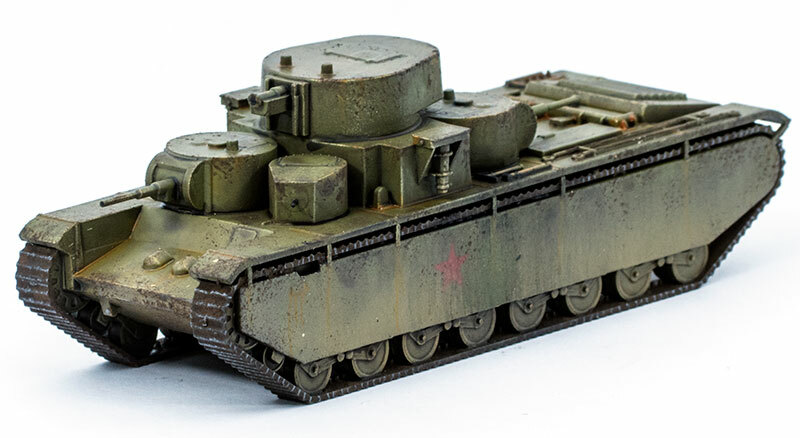 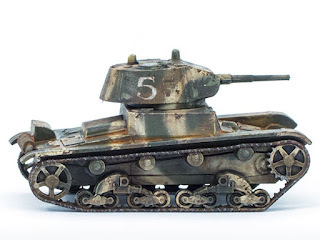 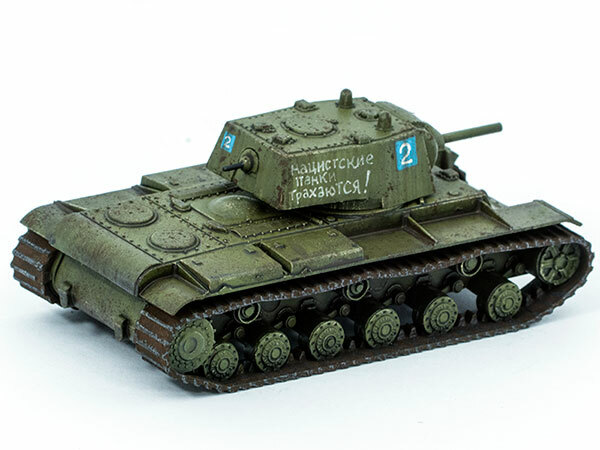 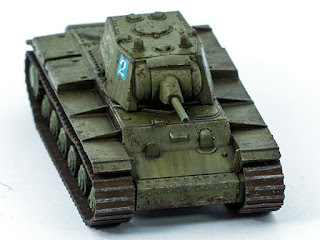 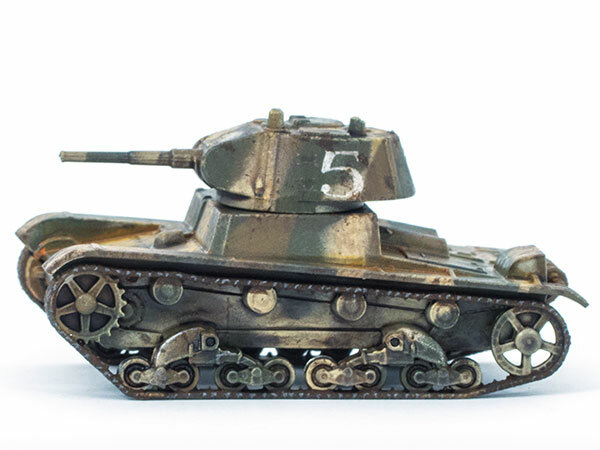 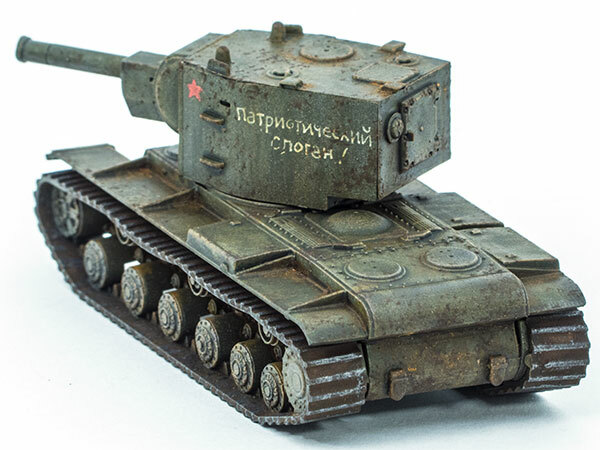 Here's another of Zvezda's 1:100 scale snap-together WWII Soviets — the T-26 Chemical Projector (or flamethrower, as other armies would have described it). 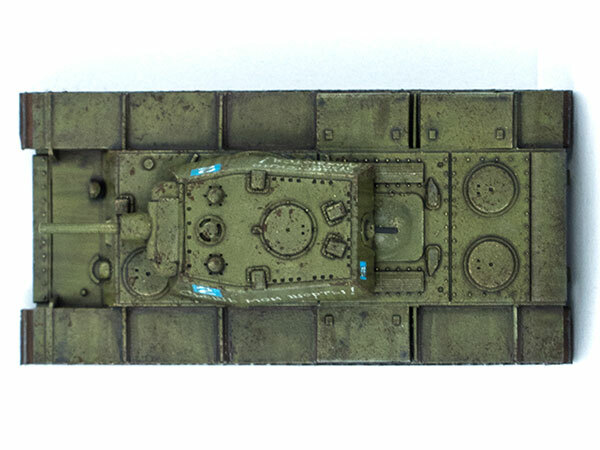 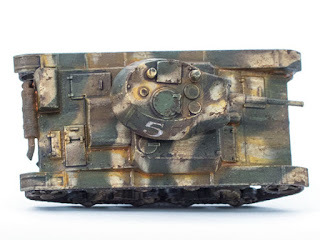 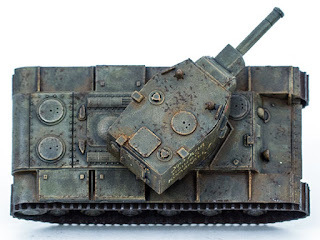 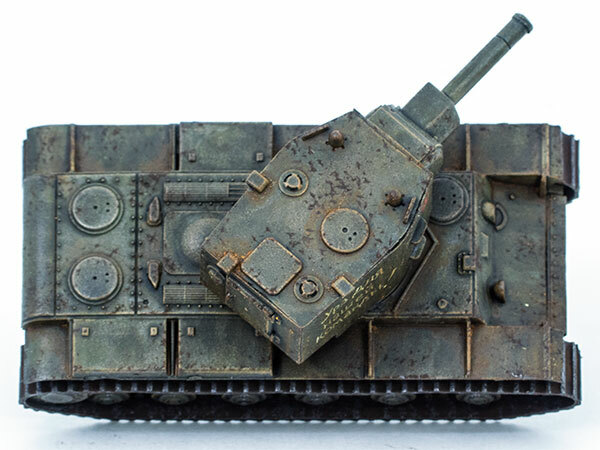 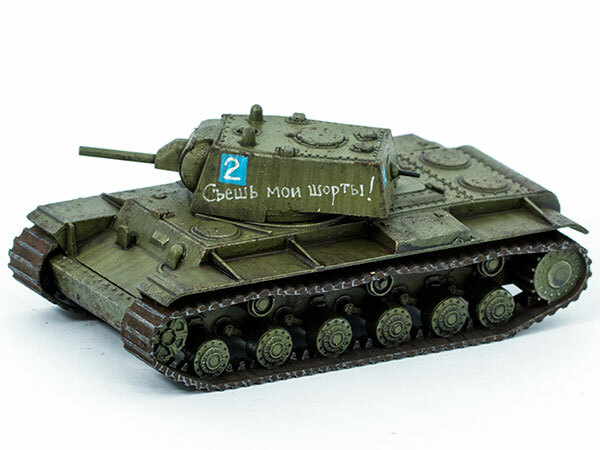 Considering the mortality rate amongst Soviet armour of the period, I really doubt that a tank would be likely to have survived long enough to get this tatty and battered, but I like to filth them up from time to time. I've made a start on the PSC support weapons for my 15mm WWII Soviets, beginning with the venerable 1910 Maxim. 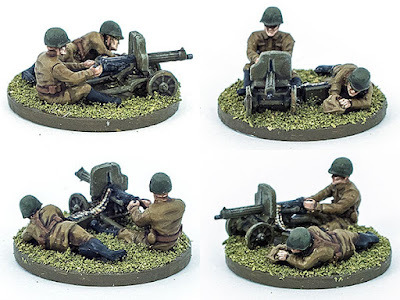 Each rifle company had a platoon of three of these guns as part of its strength, and the official complement for each gun was six men, plus a platoon command team. However, it seems from accounts I've read and photographs I've seen that pretty often the gun was operated by a single man, or maybe a gunner and one other. 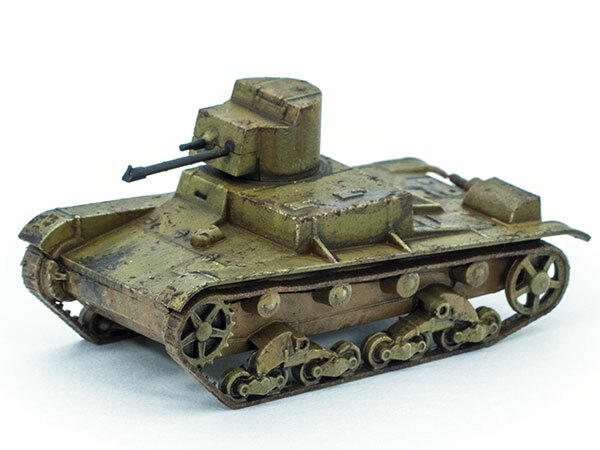 Unlike the British Vickers, it was often operated without a condenser tank. 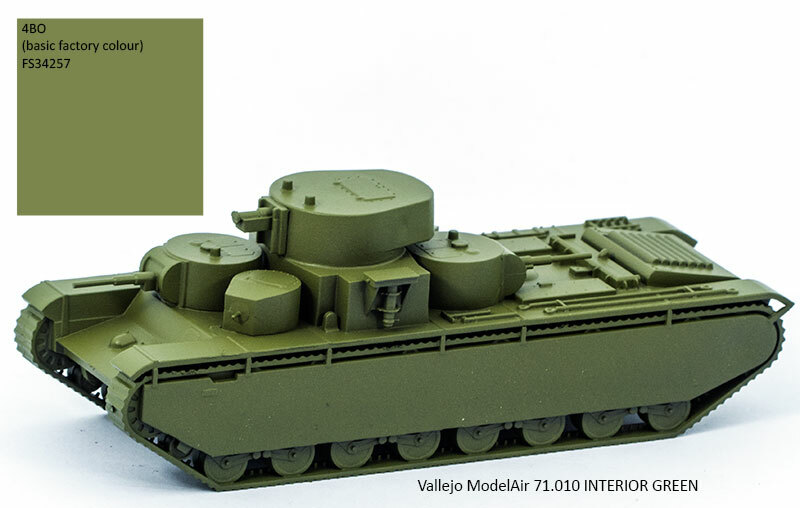 Note that this specific model is NOT that shown on the box front. 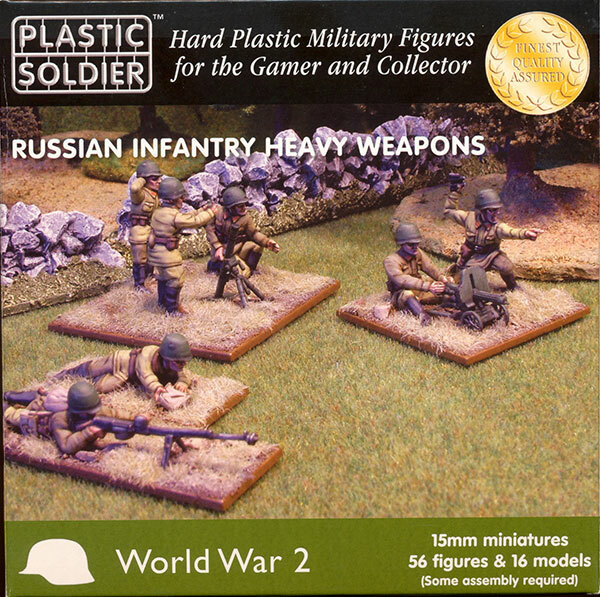 I assume that the figures shown on the box are those in the 20mm set, and the box art has just been re-used for these smaller, re-scaled versions. 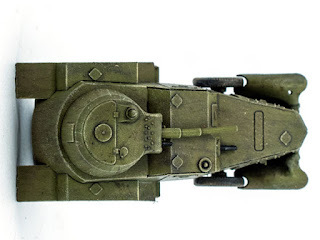 The 15mm maxim model is rather cruder; the gun shield is much thicker in relation to the rest of the gun, the wheel spokes are embossed on a disc rather than being pierced through, and it's lacking the sight-hole, which I've had to paint in. 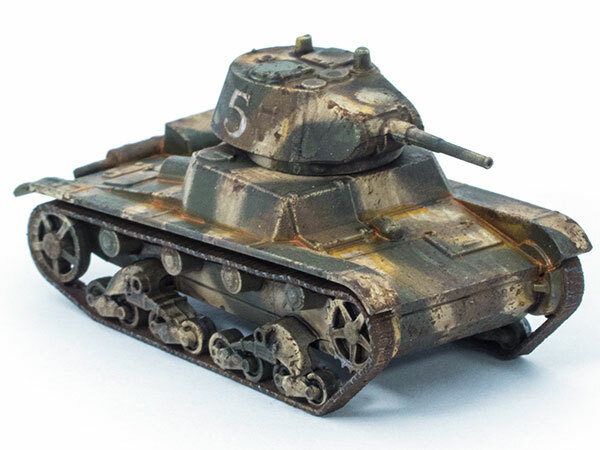 It's also lacking any ammunition for the gun, which I had to scratch-build out of a little piece of plastic card and a strip of paper. Also absent is a loader figure, though an overly enthusiastic-looking spotter/commander is supplied. 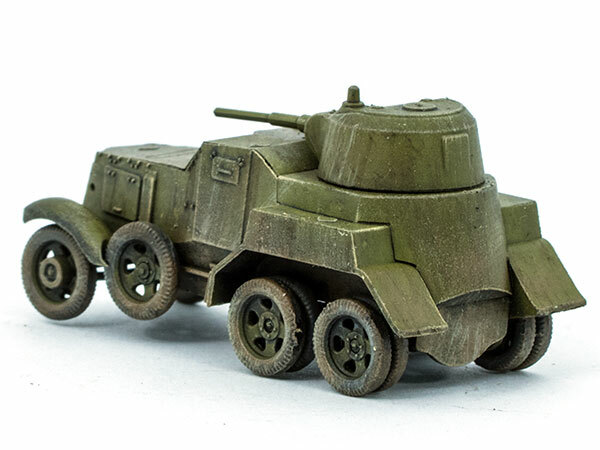 I used the loader from one of the anti-tank rifle teams instead. 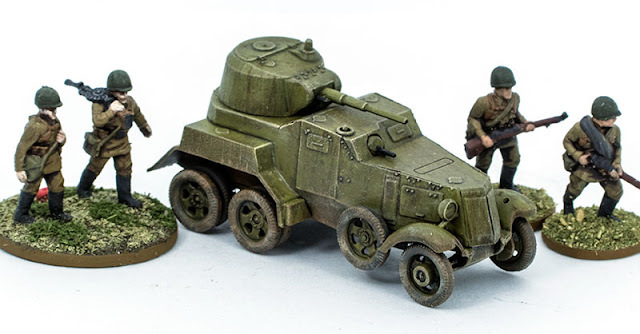 This is a rather disappointing absence; I would have liked to have seen the inclusion of at least one loader figure for each gun, and preferably a whole six-man team in case one wanted to model a full-strength Maxim platoon. As well as the Maxim, supplied on each of the four sprues in the box are 50mm, 82mm and 120mm mortars, and two PTRS anti-tank rifle teams, one prone (in action) and one being carried. 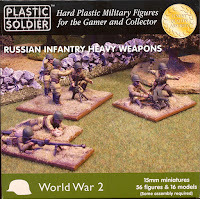 The quality of the sculpting is generally good, though several of the poses are quite flat, as tends to be the case with injection-moulded figures. 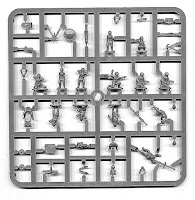 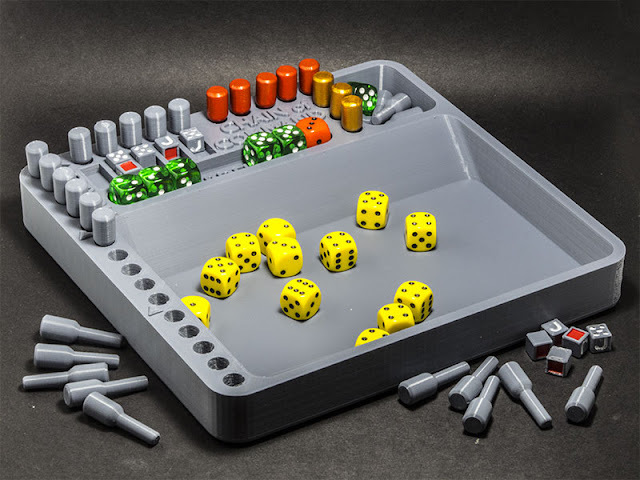 The cost of the set is about seventeen pounds for 56 figures and 16 weapon models; not as good value as the infantry set, but then I imagine PSC will be selling fewer of them.